Pittsburgh Current is a reader-first, influence free, multimedia company that provides coverage of news, arts, music, sports, and events through an updated daily website and a twice-monthly printed newspaper. Founded only this past July, they are already growing faster than expected. 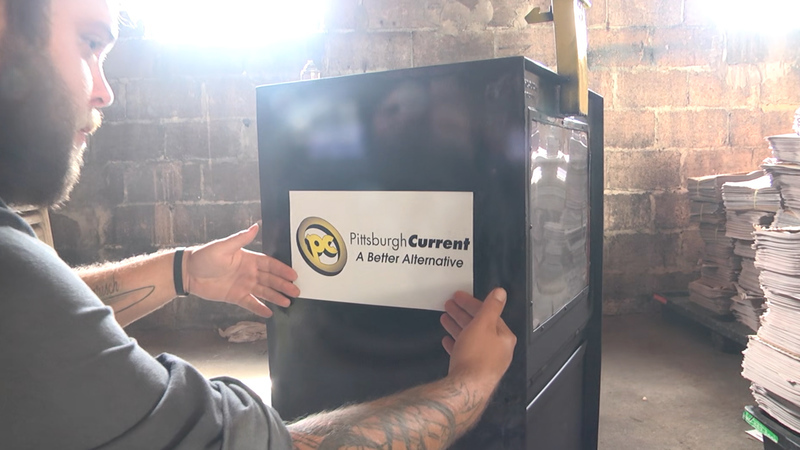 Pittsburgh Current is primarily looking to purchase street boxes and racks to increase their physical distribution channels and buy a delivery truck. Pittsburgh Current is looking to borrow between $10,000 and $31,250 at 11% over 5 years. Anyone at least 18 years old can invest. Pittsburgh Current was founded by Charlie Deitch and Bethany Ruhe, the former editor and marketing director, respectively, of the Pittsburgh City Paper. Worried that corporate influence is affecting the quality and integrity of news outlets across the country, Charlie and Bethany founded the Pittsburgh Current to cover news that is valuable to readers, not political or corporate interests. 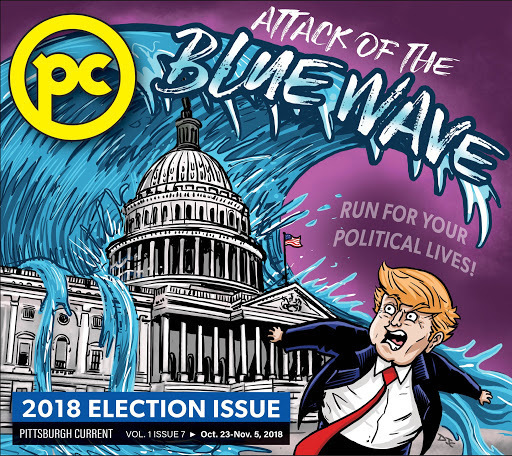 Pittsburgh Current’s bimonthly print issue is available at just over 200 locations around the city and the team is now ready to scale up the number of physical locations! As their readership continues to grow, they are looking to raise up to $31,250 to purchase racks and street boxes, and to cover the associated costs of making sure that all of their readers in the Greater Pittsburgh area can have access to their own copy! New physical locations will improve Pittsburgh Current's presence in Pittsburgh and get honest and relevant news into the hands of readers. 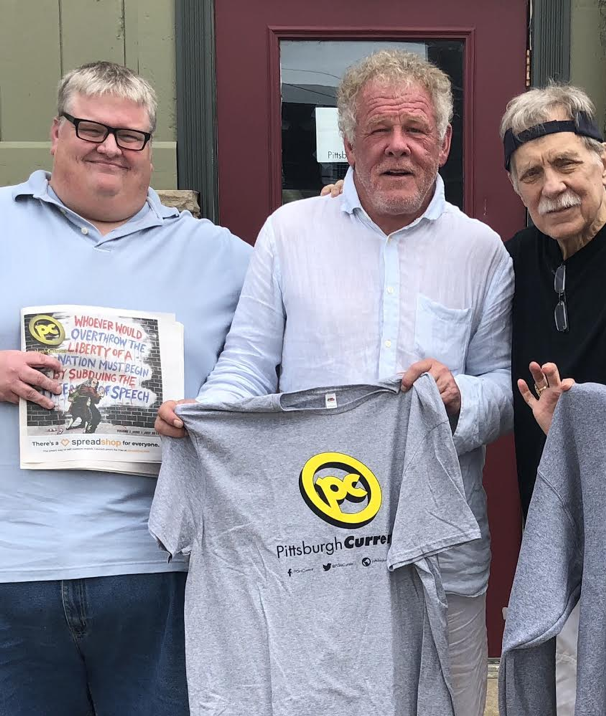 Actor Nick Nolte stopped by the Pittsburgh Current office to talk to Charlie about life, film, and his deep and abiding friendship with local poet, Jimmy Cvetic (far right). 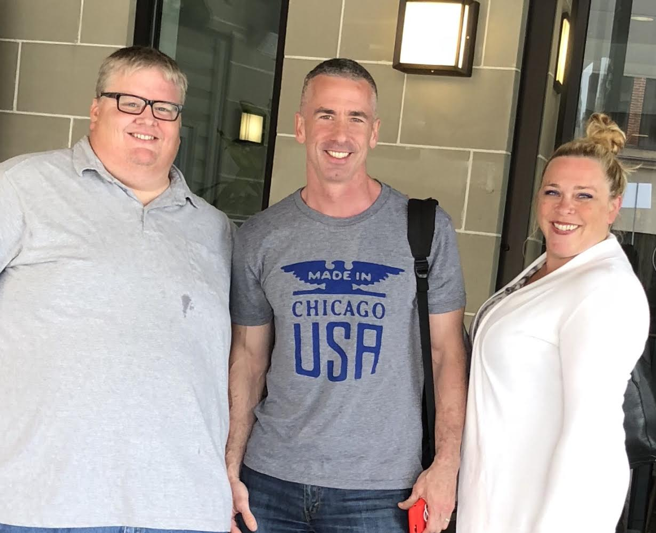 Nationally renowned author, activist, and syndicated columnist Dan Savage contacted Pittsburgh Current to ask them to be his exclusive Pittsburgh outlet. Come and hang with the movers and shakers of Pittsburgh's media scene! The first 15 investors will be invited to a private dinner with the Pittsburgh Current team! Investors $1000 or more get to have an in-store rack named after them for a six month period. Pittsburgh Current is looking to expand their distribution chain to meet the growing demand for their paper. To do this they are looking to buy 25 new newsboxes that will be on high foot-traffic streets along with 200 news racks that will go inside gas stations, coffee shops, and stores. This heightened visibility will be one of the primary accelerators contributing to the growth of Pittsburgh Current, increasing both awareness and general access. To get the most value out of these physical distribution points, Pittsburgh Current would like to hire a newspaper distribution consultant with over 49 years of local newspaper distribution experience. Delivery routing software would allow them to optimize their routes and potentially even a used box truck so that Pittsburgh Current doesn’t need to keep using Bethany’s VW Tiguan to make deliveries! The office is in need of some upgrades as well, including a new iMac station along with a new printer that will help Pittsburgh Current to publish fresh print and digital media in an efficient manner. Pittsburgh Current is also looking to bring on a new full-time employee to internally manage circulation and distribution along with business operations. This would allow them to fully maximize their time with a consultant and take the responsibility in-house, delivering both cost savings and efficiency increases. Additionally, Pittsburgh Current would like to conduct small renovations on their distribution center which would include replacing the original access door with a new one. Charlie Deitch is the editor and publisher of Pittsburgh Current. He has been working in the newspaper industry for more than 25 years. He was at the Pittsburgh City Paper for 15 years, and their editor from 1994 until he and management parted ways when Charlie refused to stop covering a controversial politician. He is a multi-award-winning journalist who always dreamed of being a reporter and views the ethical responsibilities of the job as one of the most important aspects. Bethany Ruhe is the associate publisher and co-founder of Pittsburgh Current. She was most recently the Marketing Director at Pittsburgh City Paper and prior to that, she spent eight years in marketing and public relations with Direct Energy. She walked out a week after Charlie was fired after one of the owners asked her if she was stupid. She is not. She has a long and distinguished career in communications. Paul Klatzkin is Pittsburgh Current’s VP of Advertising. He spent more than 17 years as an account executive at the Pittsburgh City Paper. Paul brings a wealth of knowledge and connections in both print and digital ad sales to Pittsburgh Current and jumped at the opportunity to work for a publication he could feel passionate about. 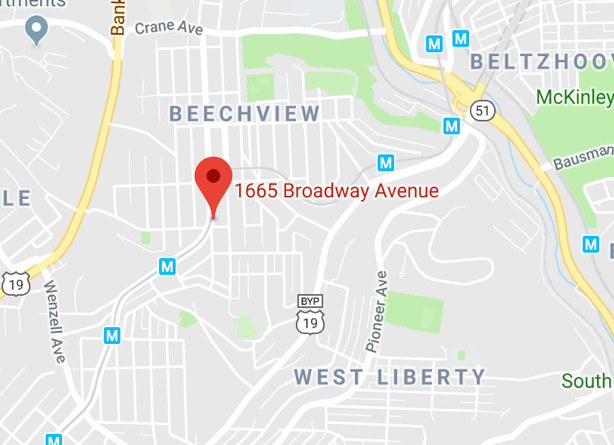 Pittsburgh Current’s street front location is at 1665 Broadway Avenue Beechview, PA. 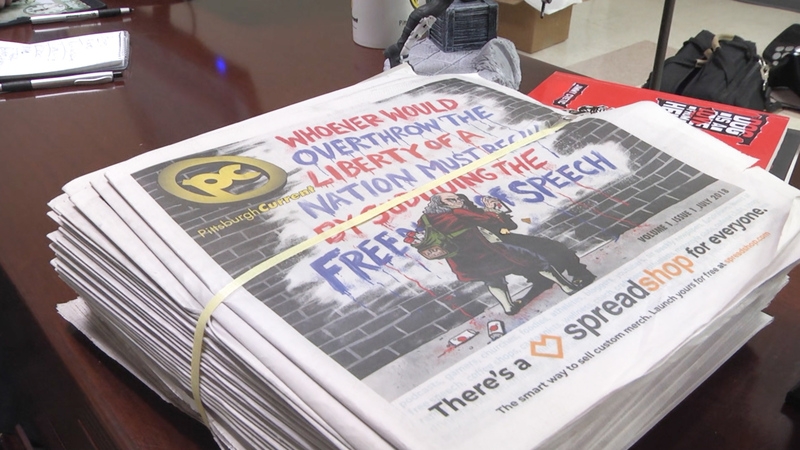 They currently have newsstands and street boxes in more than 200 locations around Pittsburgh and also can be found online at https://pittsburghcurrent.com/. If you choose to invest, you will make a one-time investment via ACH that will be transferred to a secure escrow account. Once the campaign successfully reaches its target, the funds will be distributed to Pittsburgh Current. *Individual payments may vary slightly based on rounding. Potential repayments include principal and interest, they do not include the one-time fee which is assessed when you make your investment. These amounts are calculated as a fully amortizing loan: principal and interest are paid down starting with the first payment. Please note, returns are not guaranteed and investors could lose some or all of their investment. When Pittsburgh Current pays as agreed, you will receive quarterly payments directly into your bank account. In the event of a default, you will be contacted by the Administrative Agent to manage the collections process on investors' behalf. Honeycomb charges Pittsburgh Current a 4.0% loan origination fee if this campaign is successfully funded. Our origination fee is reduced and our posting fee is waived for Pittsburgh Current because they are an Early Adopter.